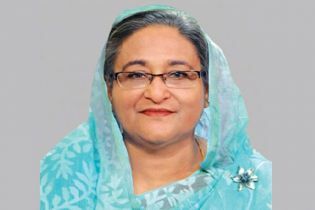 BNP has started sending letters to the candidate nominated for the upcoming eleventh parliamentary election. 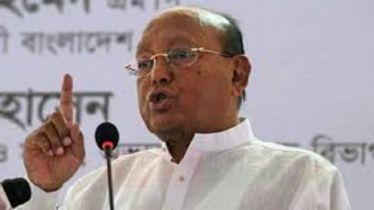 The final nomination for upcoming election has started at 2:00 pm at BNP Chairperson’s political office in Gulshan on Monday. 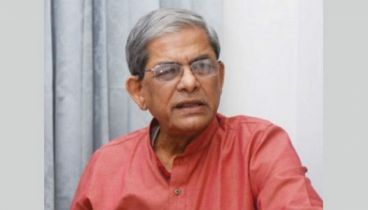 BNP secretary general Mirza Fakhrul Islam Alamgir has signed nomination letters because BNP chairperson Khaleda Zia is in jail and party's second top leader Tarek Rahman stayed in London. 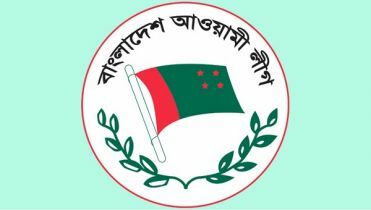 The party's decision has been sent to the returning officer of each district. 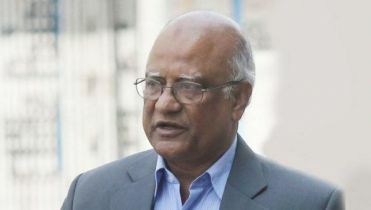 Mohammad Shamsur Rahman Shimul Biswas. 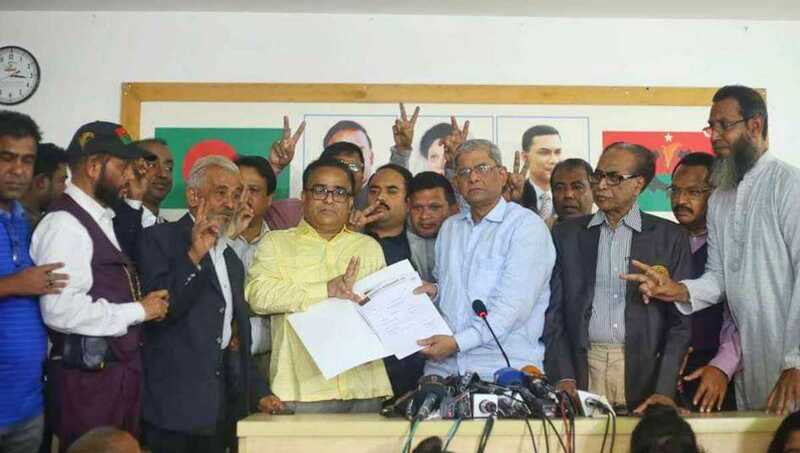 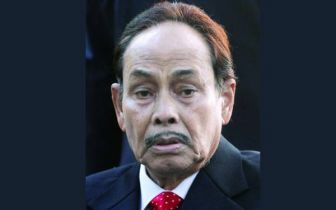 BNP announced no candidate for the Bhola-1 constituency as the party will share it with Bangladesh Jatiya Party (BJP)Party chairmanAndaleeve Rahman Partho​.